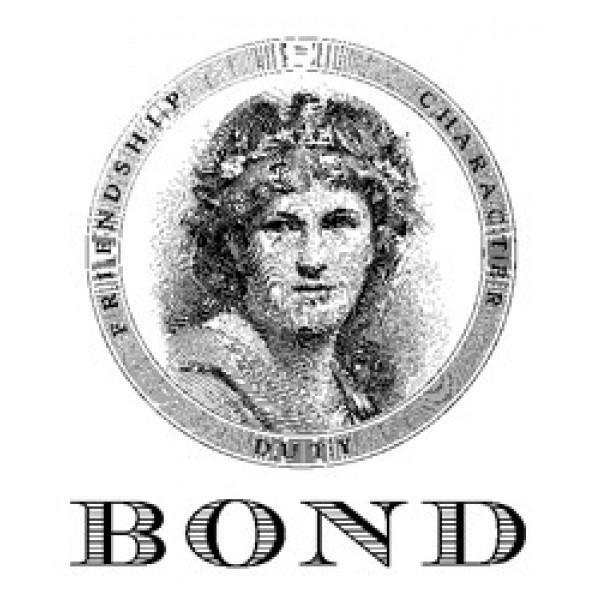 BOND: A portfolio of wines that are diverse in their geographic representation and 'Grand Cru' in quality, all under the umbrella of one philosophy, one team, one mark. Bond is our covenant with select vineyard estates and shared commitment to produce the best expression of the land. Sourced from select hillside estates, the Cabernet Sauvignon wines of BOND vividly demonstrate the range of Napa Valley's finest terroirs. From the more than eighty vineyards we have worked with over the past quarter century, we have slowly and vigilantly selected five sites. BOND became our covenant and shared commitment to produce only the best expression of the land. By way of this valuable experience, we had the opportunity to identify select properties that we felt had the potential to define the 'Grand Crus' of Napa Valley. These small hillside Cabernet vineyards, ranging in size from 7 to 11 acres, became the basis for the wines of BOND. Wine Advocate 97"The 2010 Pluribus reveals classic notes of blueberry and mulberry fruit intermixed with hints of violets, incense and licorice. The striking aromatics are followed by a full-bodied, dense, supple-textured, multidimensional wine that should drink well for 25-30 years." ~ R.P. Robert Parker 96 "This is a special project of Harlan Estates owner, Bill Harlan, that is handled by the same winemaking team as Harlan Estate. The 2005 Vecina is also strutting its stuff. I cant say it showed better than it did last year, but this wine comes close to perfection for my palate.